Ever considered taking part in a Tai Chi class around the Pype Hayes area? Our friendly class is held every Monday evening from 7:00 pm to 8:00 pm, for a full class’s list click here. Tai Chi is a wonderful form of exercise, that is both beneficial to the mind as well as the body if you have never tried before, you’ll be welcome and we a warm friendly atmosphere to learn in. It’s a great opportunity for you to try it out for the first time, as there’ll be plenty of other beginners starting too. 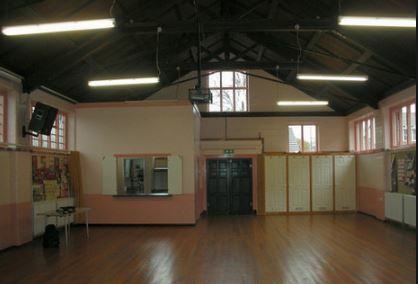 The church hall is located on Tyburn Road, at the junction with Padstow Road. This class is also well-positioned if you are travelling from Castle Vale – Halesowen & Groves end. Tai Chi is known all over the world for its continuous graceful movements, each flowing smoothly into the next. It’s extremely gentle on the body, and perfect for those recovering from injuries. There are many different styles of Tai Chi. We teach the most popular style in the West, Yang Style Tai Chi, as well as Yang Cheng Fu’s Long Form. Don’t worry if you’re not sure what that means yet – we’ll walk you through everything you need to know during the class. 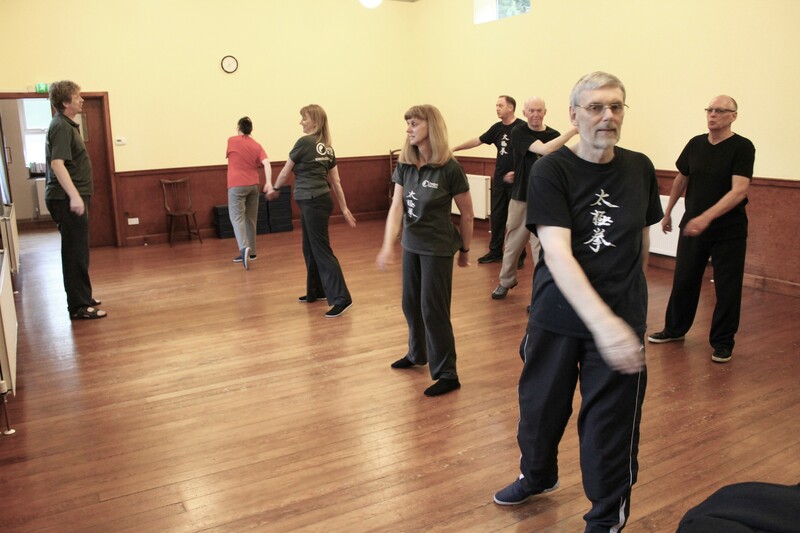 Tai Chi isn’t as simple as just waving your arms around, and our members learn a lot during the classes. It’s a fulfilling and rewarding gentle exercise system. At our Pype Hayes class, we usually warm up, then move onto Chi Kung, which translates roughly to “energy work“. Essentially, a Chi Kung is a repeated movement flow working with a particular energy channel within the body, directing and refocussing your ‘Chi‘, or life energy. Our Pype Hayes class is a friendly group and aimed at beginners. If you’re starting from scratch, you won’t be alone. Class members love the positive and uplifting impact on their mood and well-being, the camaraderie and friendship they find there, and the welcoming attitude of other members. We would absolutely love to see you there. There’s no need to book – feel free to just turn up on the night. If you’d prefer, you can get in touch with us beforehand and let us know you’re planning to come along. So what are you waiting for? These classes are also ideal if you are from the surrounding areas of Halesowen, Groves End, Saltley. If you can’t make these sessions then luckily we do have other classes in the area within easy reach. Several of these classes are in the evening so if you are working there is plenty of opportunities for you to come along and join in. Come to a class and enjoy all the benefits of Tai Chi.